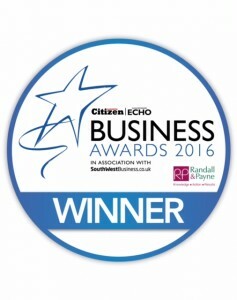 Success was what it was all about as those that drive this county’s economy were celebrated at the Gloucestershire Business Awards 2016. Laura was honoured to receive the award for the Young Business Person of The Year. 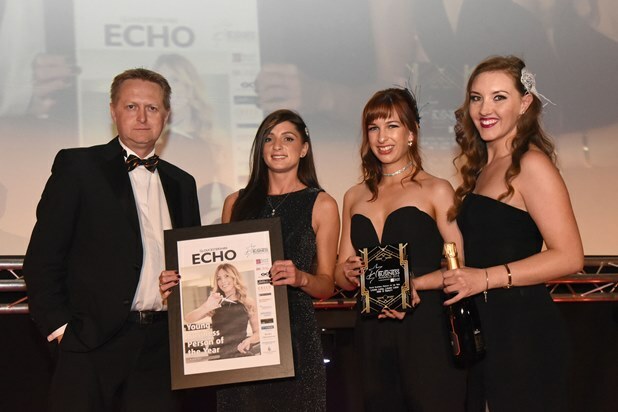 Winners in the 14 categories were announced before more than 750 of their colleagues and peers at the Cheltenham Racecourse-hosted event, described as the biggest of its kind staged by a regional newspaper group. 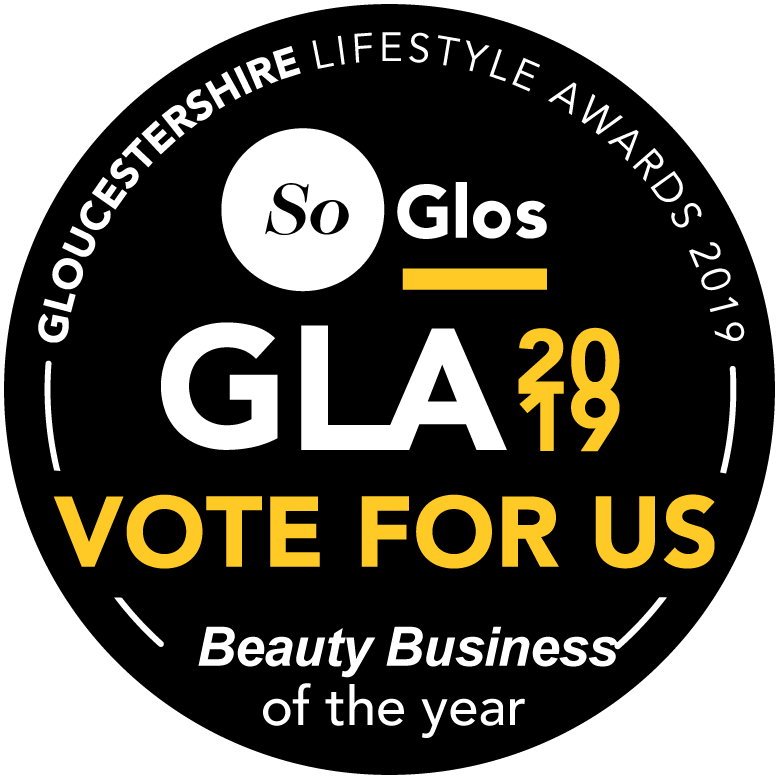 Hosting the awards for the night were sports journalists and television presenter Jill Douglas and the managing director of Glouestershire Media, Sarah Pullen. Picture: Chris Pockett, of Renishaw, presents Jay Manton, Sam Day & Nadine Nolan-Parry of Laura Leigh Hair & Beauty with the Young Business Person of the Year Award.